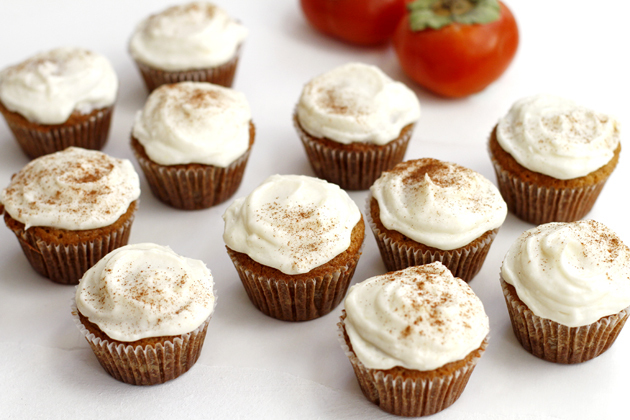 With the holidays in full swing, these persimmon spice cupcakes with vanilla ginger buttercream frosting are a festive treat for any party, holiday meal or snowy day. 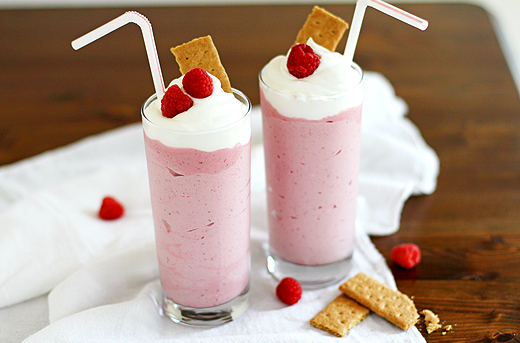 With the new KitchenAid Torrent™ Magnetic Drive Blender, these easy raspberry cheesecake milkshakes are a breeze to make. Don’t be surprised if you want to sip on them all summer long! 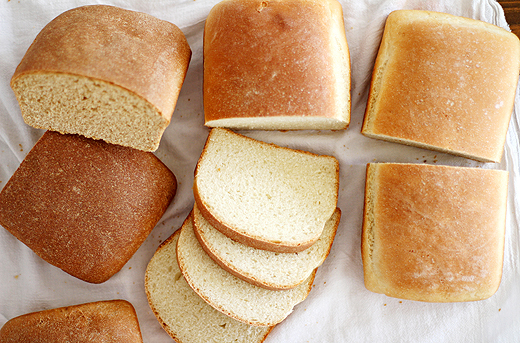 When it comes to a basic sandwich loaf, there aren’t many rules, but it’s good to know what results you’ll get based on what flour you choose. 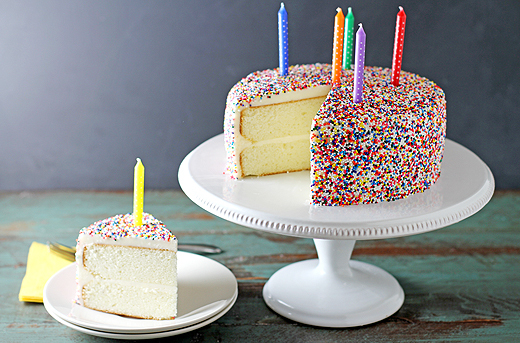 This recipe for a vanilla bean white cake with vanilla buttercream frosting is a classic, no-fail recipe I love to make for any celebration – not just birthdays.